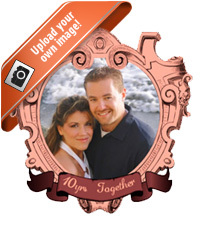 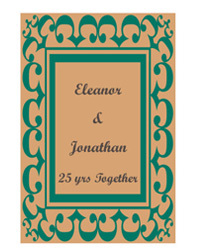 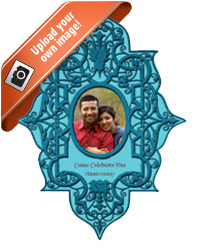 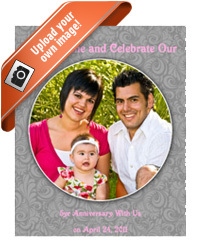 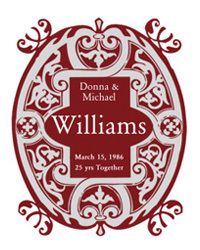 Custom anniversary seals anniversary stickers and labels to celebrate your anniversary. 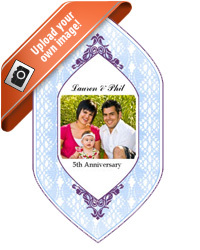 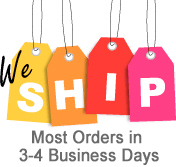 You customize, order and we will print it on the fly. 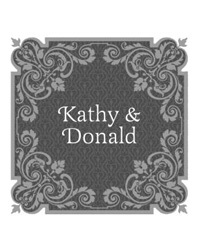 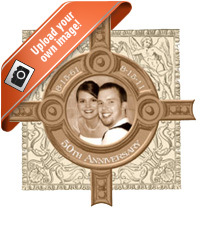 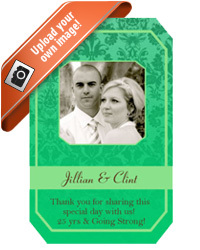 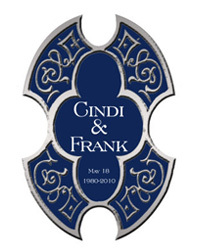 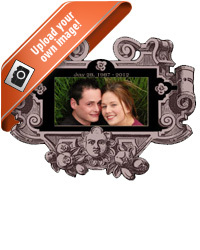 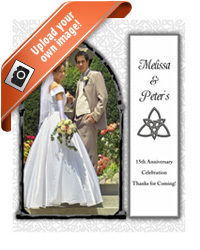 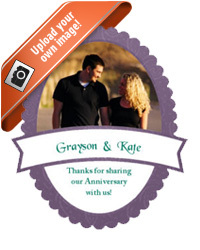 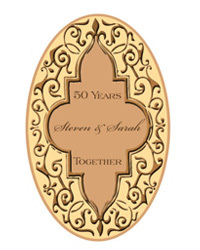 Personalized Anniversary Seals and Anniversary Labels. 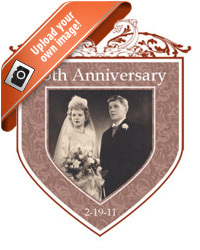 Customizable Anniversary Stickers on the fly.